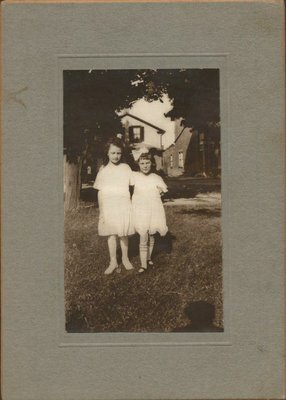 A photograph of Jean Hall and Iris Woodhead (?). Jean Hall was born in 1912. Jean Hall & Iris Woodhead?